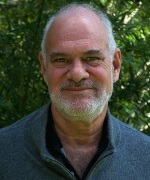 There is not enough evidence to support the practice of western medicine as it is presently practiced. The entire system of medicine in the United States is broken, not only because the toxic medicines they use kill so many people but also because the insurance programs that fund expensive medicine do not work as effective payment systems. Although more Americans have health insurance coverage, 25% of non-elderly Americans do not have enough liquid assets to cover the deductible on their health insurance plan, according to a new report from the Kaiser Family Foundation. The report finds that many consumers do not have the cash on hand to cover the cost of a mid-range deductible or $1,200 for an individual or $2,400 per family. High deductible health plans require that consumers cover their health care costs out of pocket until they’ve met their deductible. Though the medical industrial complex is attacking other forms of medicine as lacking enough evidence to support effectiveness it is a case of projection and you are whatever disturbs you that is motivating these attacks. Most mainstream doctors are trained not to be real doctors but quacks that only know how to do what they are told by their medical boards, pharmaceutical companies and regulatory governmental organizations. In addition, they are inept with diagnosis because they are dependent on unreliable expensive medical tests that do not give clear pictures of the causes of peoples’ health problems. 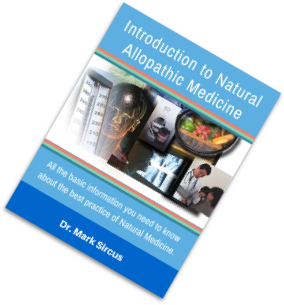 The idea behind allopathic pharmaceutical medicine is that toxic drugs that can make a healthy person sick can also treat a person who is ill. The dose makes the poison is its ruling paradigm, which is a four hundred year old medical absurdity. There is no high-quality scientific evidence to support the use of poison to heal and cure people of their diseases. Even the FDA admits and sometimes attacks pharmaceutical companies for their lack of integrity in the studies they do. Most studies either have too few participants, poor design, poor conduct and/or reporting to allow reliable conclusions to be drawn on the effectiveness of most drugs. Statins also carry warnings that memory loss, mental confusion, high blood sugar, and type 2 diabetes are possible side effects. Myositis, inflammation of the muscles. Rhabdomyolysis, extreme muscle inflammation and damage. Elevated levels of CPK, or creatine kinase, a muscle enzyme that when elevated, can cause muscle pain, mild inflammation, and muscle weakness. Cholesterol is not a harmful substance. In fact, it is an essential substance that is needed by every cell in the body. We cannot live without adequate amounts of cholesterol. Foods high in cholesterol may not be bad for your heart after all. After years of warning consumers to cut down on cholesterol, found in eggs, shellfish, butter and beef, the nutrition community is coming full circle. How many years it will take for doctors to do the same is anyone’s guess. Doctors are encouraged by anything the pharmaceutical industry puts out in the form of their highly biased studies. They are like horses with carrots stuck out in front of their noses, with blinders on the side to insure that they cannot think or act independently. 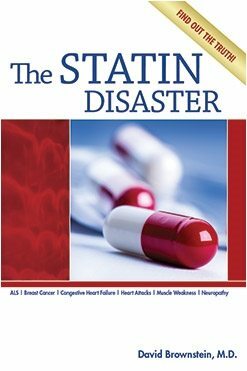 Years ago, I wrote this book to inform the world about The Ultimate Heart Medicine, which is not statin drugs nor the new ones designed to replace them. It is magnesium, which when injected can save a person from a heart attack in seconds. 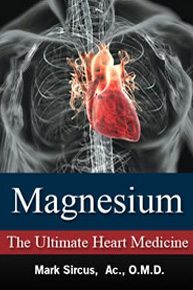 Magnesium deficiency is the cause of most cardiovascular disease. Lower magnesium concentrations are found in most heart attack patients. This is an area of medicine where doctors do not have a clue as to what is going on in their patient’s bodies. Actually, people do not die of heart attacks they are dying of magnesium deficiencies! People with magnesium deficiencies are 50% more likely to die. 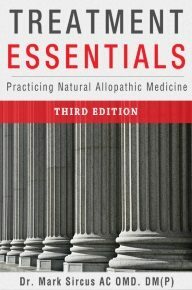 People who want to remain healthy or cure themselves of diseases they already have, should not use western medicines as a substitute for proven and effective natural treatments. People who take drugs with published side effects (which are often the main effects) put their health at risk if they reject or delay more rational natural treatments for which there is good evidence for safety and effectiveness. People who are considering whether to use drugs should first get advice from alternative registered health practitioners and in the meanwhile avoid taking any prescribed treatments. Most pharmaceutical studies are outright fraudulent with western medicine confused about many serious issues. With 25% of Americans already on Statin drugs, and with the new guidelines set to take that number up to 50% we have pharmaceutical terrorism combined with medical ignorance taking modern medicine to new heights of absurdity. 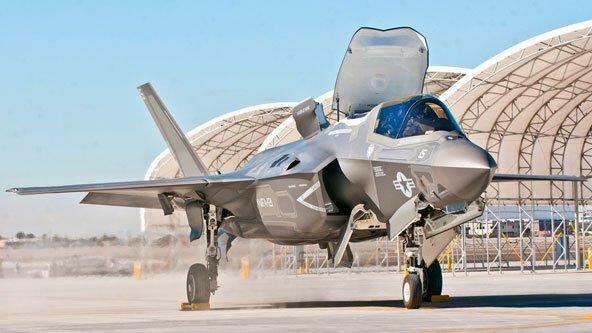 How to Build a $400 Billion F-35 That Doesn’t Fly is a question that has parallels in medicine. We think and trust that drug companies can come up with the answers to our health and the government to defense but in reality modern man and modern companies have a tendency to screw up big time. It is foolish to trust when trust is not deserved but that is the way it is in modern society. Most people are trusting the wrong professionals and often pay dearly for it. Suffering through the side effects of Statin medications is an example. When it comes to heart disease the simple truth is that these drugs do not fly.